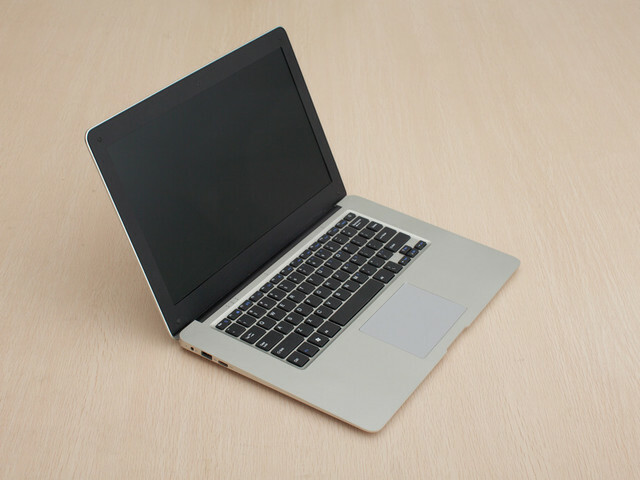 The new generation netbook adopts Intel Atom program which is featured with a highly integrated processor, making the product structure highly intensive. All indications show that Netbook 2.0 era is about to start. Right now, some manufacturers have taken the lead in this step, one of the most typical is PiPO W9S. 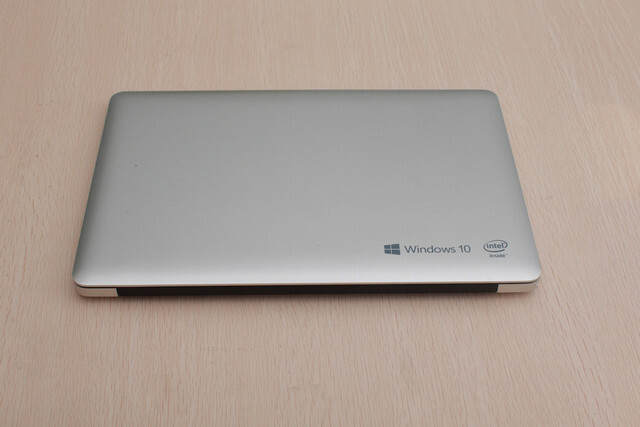 It uses the new desing of intel processor and EMMC hard disk which are different with the traditional netbook, and won popularity among users with its good stability and cost-effective. Upgrade from the previous PIPO W8. 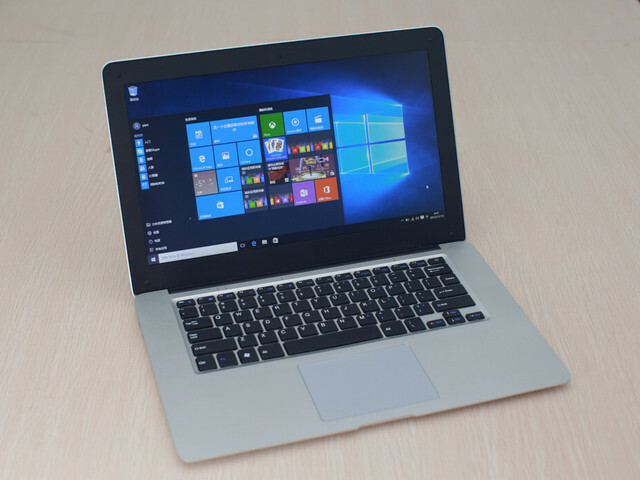 W9S is configured with a 14.1 inch screen, new generation Z8300 processor, 4GB RAM, 64GB EMMc storage, and now it has been on listed. PIPO W9S Package style is very simple and generous! 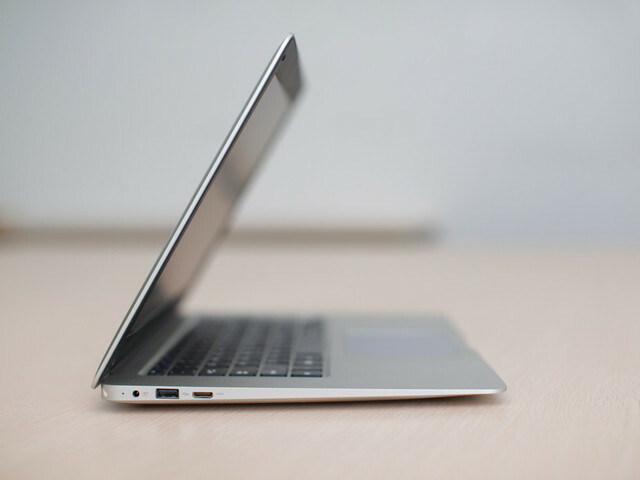 The thickness of the machine is ultral-thin, which is easy to carry, and the appearance is also featured with simple style. Both the front and the back of the W9S adopt the Frosted process with silver color, which will be very comfortable to touch and not easy to fall from your hands. 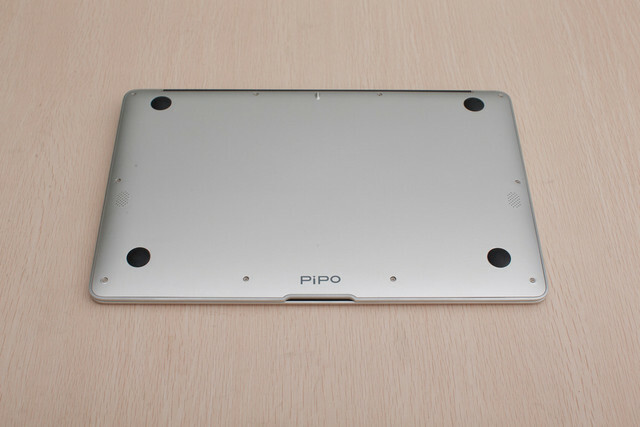 PIPO Tablet also showed that if there is demand from market, there will be multi-colors for choosing. 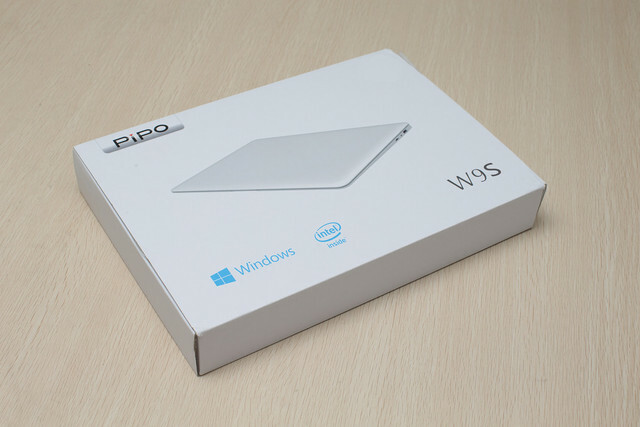 Pipo W9S will be pre-installed with Windows 10 OS. And there will be two buttons hidden on the touchpad of the keyboard, which can remove the mouse of yur tablet when pressing.